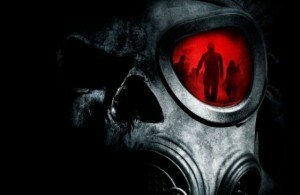 The Crazies 2010 is a disaster SCI Fi type movie. If your a disaster movie lover , then this film is really a worth to watch. This movie is same as all other movies which involves virus outbreak.But it also has some interesting plots that is really good. The story revolves around a small town. The inhabitants of the town is happy under a sheriff. While attending a crime scene, the sheriff discovers about a plane which crashed in the water supply of the town. Sheriff learns from further investigation that the plane had some biological chemical. Right after the discovery, the life of a common man of the town is disturned as man with navy dress turns out in the town and capturing every inhabitants of the town. I rate it 7 for 10. Michael Jackson was Working on a Movie! Lindsay Lohan Does Rehab in Style!